READY NOW! NEW CONSTRUCTION IN SMRYNA! Location second to none for busy professionals. Walking distance to Tolleson park, schools & restaurants. Minutes from shopping, The Batter, Suntrust, Silver Comet Trails. First class gated community with low HOA fees. Kingsley-Open concept family room w/shiplap fireplace. Oversized kitchen island and butler's pantry. Master suite oversized shower, 2 walk in closets. Ample sized secondary bedrooms. Featuring only 28 Stunning Townhomes with multiple outdoor spaces and Social Gathering Area. $5k in CC with preferred lender. 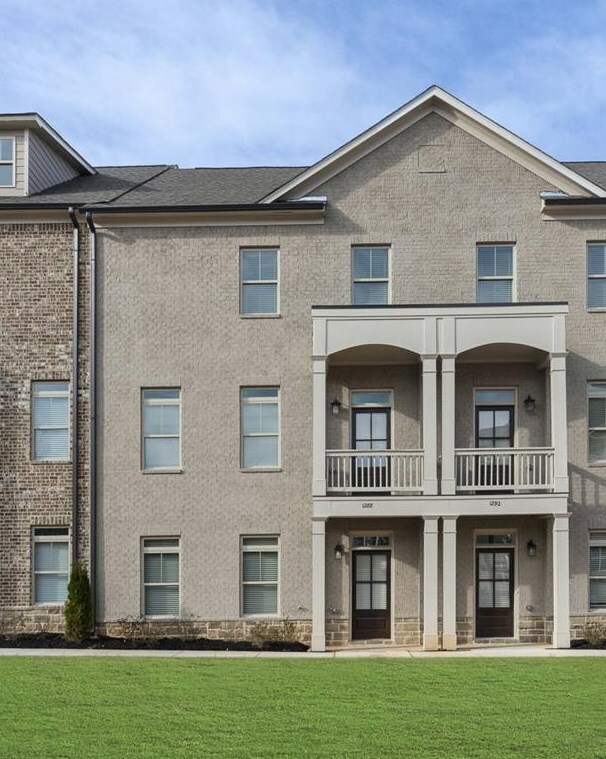 1288 Stone Castle Circle #23, Smyrna, GA 30080 (MLS# 6513962) is a Townhouse property with 4 bedrooms, 3 full bathrooms and 1 partial bathroom. 1288 Stone Castle Circle #23 is currently listed for $410,896 and was received on March 04, 2019. 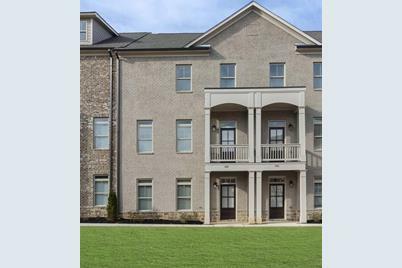 Want to learn more about 1288 Stone Castle Circle #23? 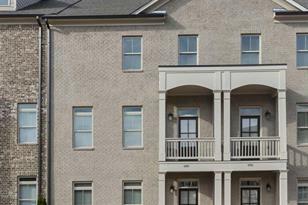 Do you have questions about finding other Townhouse real estate for sale in Smyrna? You can browse all Smyrna real estate or contact a Coldwell Banker agent to request more information.